A straight smile is generally considered more attractive than a crooked smile, but it can also be healthier. Teeth that are crowded or widely spaced can be difficult to clean, which can increase your risk of tooth decay and gum disease, while uneven bites can lead to abnormal wear and stress on your teeth, conditions that could increase your risk for fracture, bruxism or TMJ disorders. 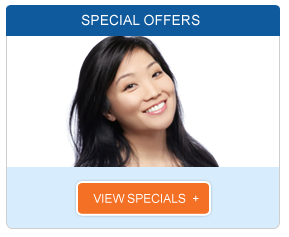 Our Los Angeles Invisalign provider can help. 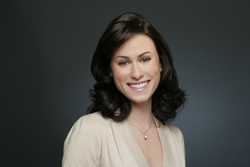 Invisalign is a revolutionary orthodontic product. Metal braces use brackets that are bonded to your teeth and guide wires that move your teeth into position, however, Invisalign aligners is completely different. This revolutionary aligning system uses removable clear plastic trays to shift teeth into alignment. 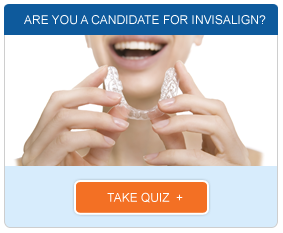 Our Los Angeles Invisalign dentist can evaluate your smile and determine if you are a candidate for Invisalign. Our Los Angeles Invisalign specialist will then take a series of computer images and dental impressions, which will be used to design your treatment plan and create your new aligners. Aligners must be worn at least 20 to 22 hours a day for the best results, and they can be removed when you eat, drink or need to brush your teeth. Good dental hygiene is essential with any orthodontic treatment, but Invisalign makes it easier. Brush twice a day and floss daily just as you have always done. You do not need special tools, and you will not need to worry about plaque building up around your brackets. If you are ready to learn more about how Invisalign can enhance your smile, give us a call and schedule a consultation with our Los Angeles Invisalign provider.